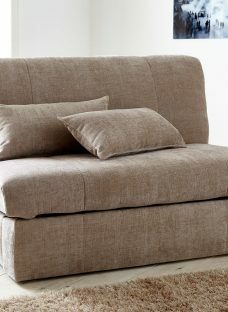 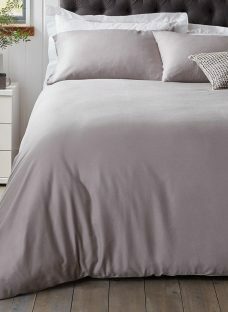 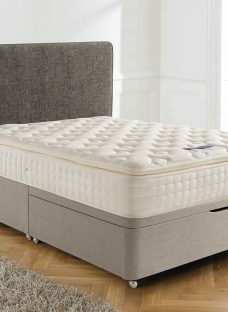 Specifications: Traditional open spring mattress Quality soft-touch damask cover Comfort grade – Medium 1 year guarantee Rotate Regularly – rotate head to toe weekly for the first three months, then every month thereafter Made in the UK Our Brooke mattress is constructed to give you a supportive night’s sleep in sumptuous comfort. 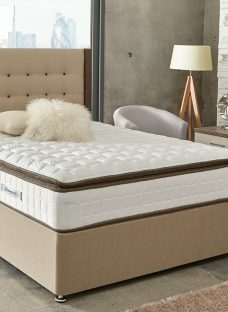 Our traditionally open sprung Brooke mattress contains hourglass shaped open springs, providing you with even support over the entire sleeping area. 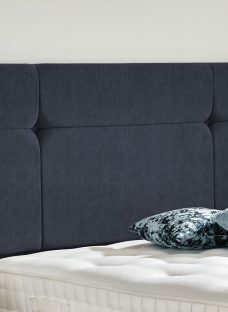 Combined with generous layers of soft fillings and covered with plush damask cover, this mattress offers a soft and comforting finish. 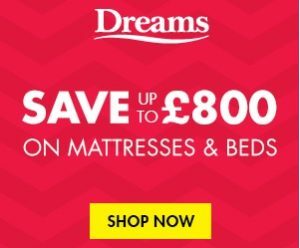 Suitable for all kinds of sleepers and for those who sleep in different positions, our Brooke medium supportive mattress is a great all round choice. 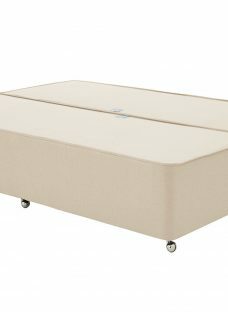 The Brooke is a no turn mattress; however, we recommend you rotate the mattress from head to toe regularly. 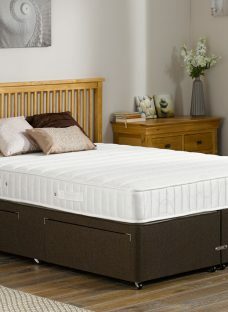 Expertly handcrafted in the UK, this mattress is part of our Dreams Workshop Collection. 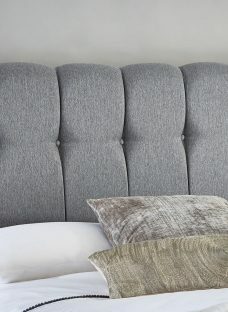 The Brooke is an upgrade on one of our bestselling mattresses, the Dalton. 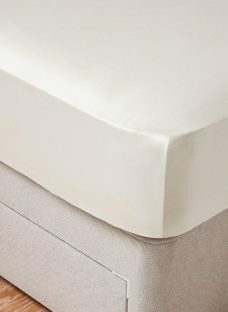 The spring count and firmness are similar, we have further enhanced the mattress with a more generous filling on one side to provide a more comfortable and luxurious feel.